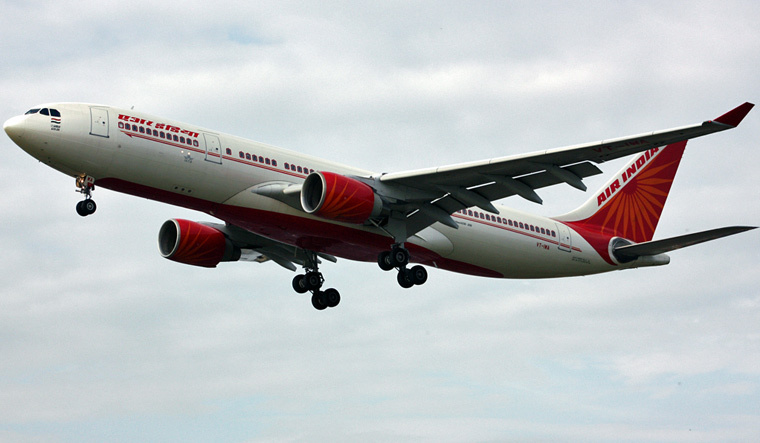 Spokesperson says the plane returned to bay due to "aircraft pressurisation problem"
Four passengers suffered nose bleeding on an Air India Express flight from Muscat to Calicut on Sunday due to pressurisation problem, according to the airline. The flight 'IX - 350' had 185 passengers, including three infants. It was a Boeing 737-8 aircraft.